Designed from start to finish to help you establish the greatest impact for your company. What Makes A Hangtag Special? 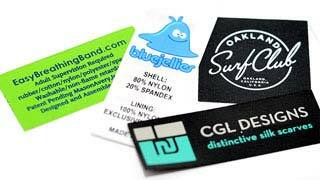 Cardstock: With this line of tags, you can choose any weight up to 18pt card stock. 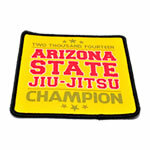 Finish: These also come with a matt or glossy finish, with the addition of a UV Coating. Printing Process: They also will go through the 4-color process, enabling you to have a vast array of colors on your hang tags opening up the potential for full color designs and photographs. 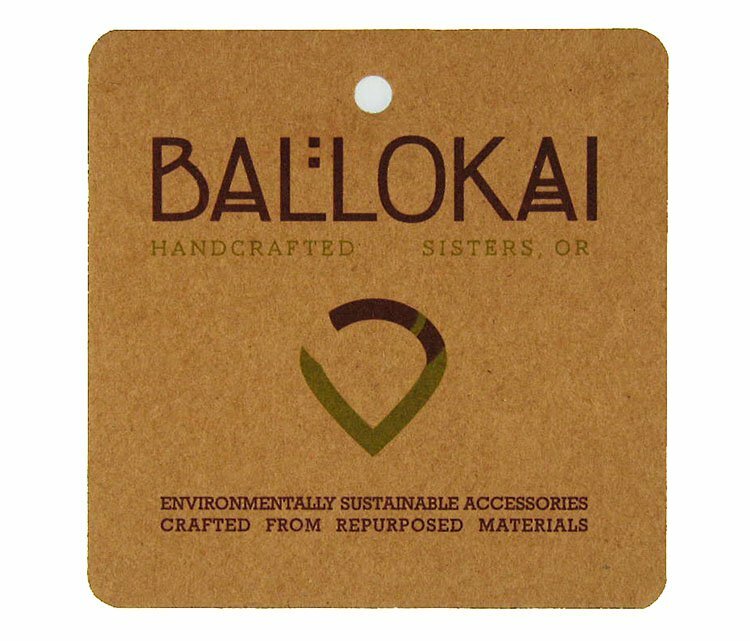 Shape/ Edges: Another benefit to the Specialty Hang Tags is that they can also be shaped to fit any design you are interested in. 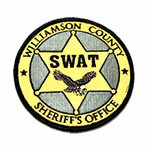 You can shape yours in Square, Rectangular, Round, Oval, or custom laser cuts. Folds: They can be folded in half or folded in three’s (Tri-Folded) depending on your needs and the content of the tag. 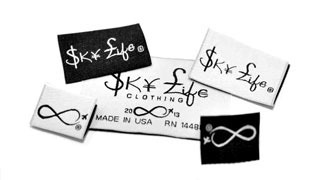 Pricing for our specialty hang tags will be dependent on a number of factors, which means you will need to contact us and give us the specifics of your request. Once we have this information, we will put together unique pricing specifically for your tag. 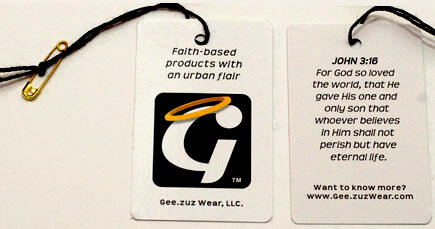 Please note with our specialty hang tags, the minimum order is 500. 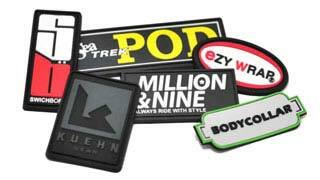 If you are needing a lower number of tags, feel free to visit our Economy Hang Tag page. 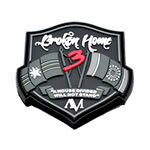 14pt Cardstock – Printing: 4 Color Process + UV in the front / Black on the back. Square Cut with 1/8″ hole punch. 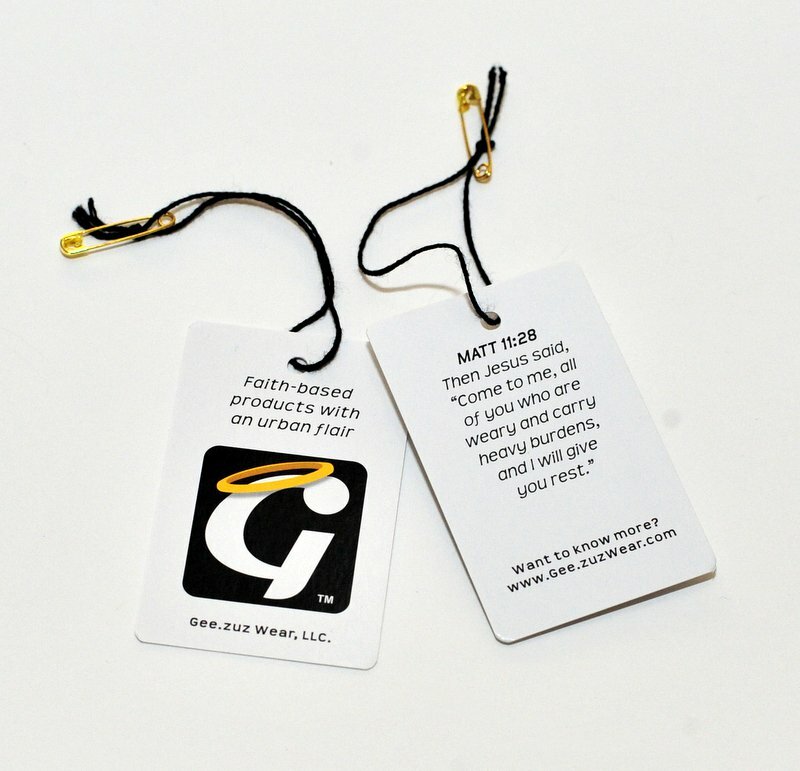 Ordering Custom Economy Hang Tags is Easy With Us By Your Side.